Flight Logistics is an expert in private travel, providing a full array of charter services. With customized itineraries and competitive pricing, we can meet almost any travel and budget requirement while maintaining safe, top-notch service and exceptional value. Our aircraft and crew are dedicated to serving your needs and will have you on your way, on time and in style. Fly with confidence knowing that Flight Logistics offers a superior level of flight safety and security, meeting and exceeding all federal regulations as verified by the Federal Aviation Administration (FAA). Our dedication and experience ensures reliable service that our customers can depend on. Eliminate the stress and hassles of commercial aviation. 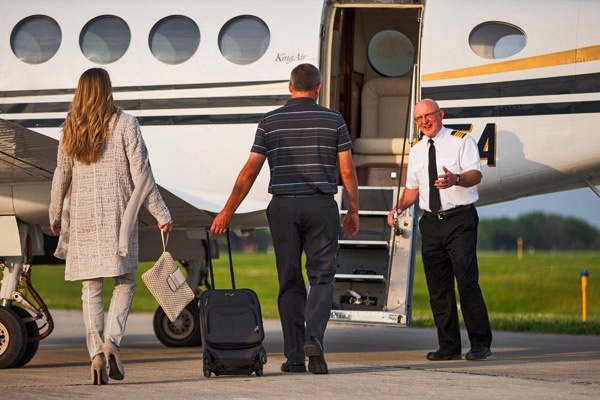 Consider Flight Logistics for all of your aviation needs and fly private in style. For more information about any of our charter services, please contact us at 920-884-3018 or via email at fly@flightlogistics.us. Flight Logistics service can tailor the perfect charter to meet all your requirements. Weather you’re flying for business or pleasure we will find the best aircraft for your destination at a great price. Flight Logistics is committed to providing the highest level of security and safety for our clients.